PEKO is excited to announce that we have added another facility to our business! While we are still in the process of moving programs over to this new facility, we wanted to share with you are new expanded capabilities and our progress thus far. 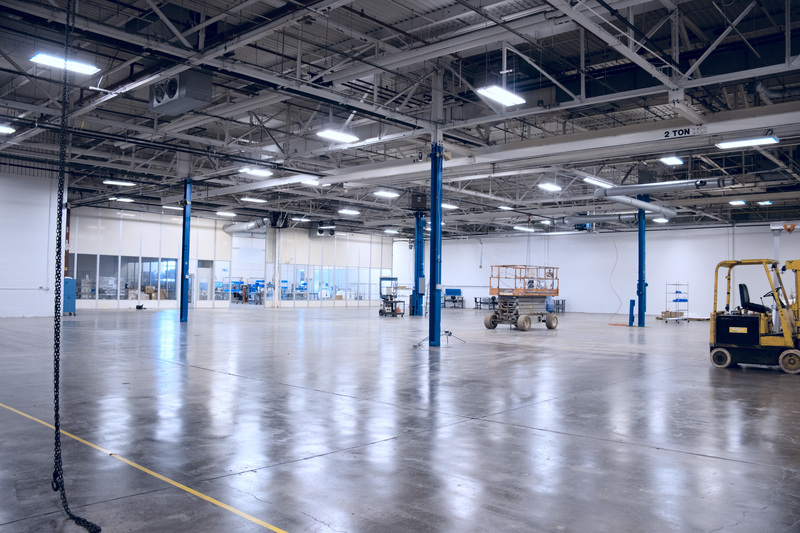 This new location gives us an extra 30,000 square feet which will be used for our assembly department. Since we are currently expanding our business, we needed the extra room to expand our assembly department even further. 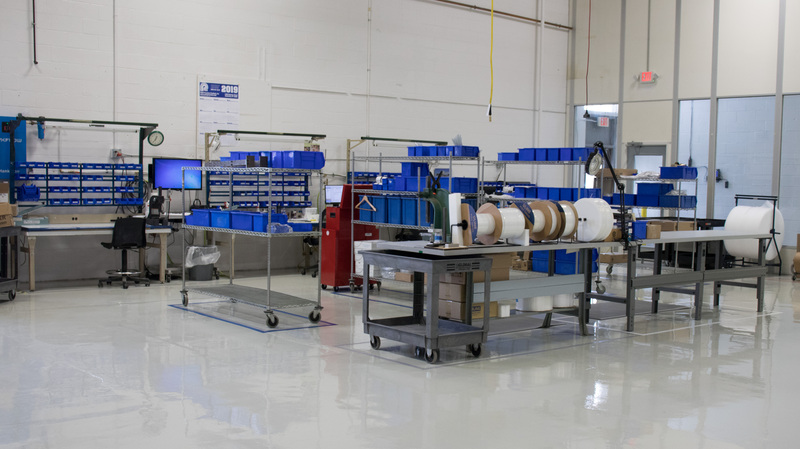 The new facility is only 2 miles from our main campus and corporate headquarters and will even house a two clean room assemblies, opening the door for more customers looking to take advantage of PEKO's extensive service offering. While we only have one program transitioned over to our new space, we'll be sure to keep you updated with the latest as we fill our new capabilities with our growing customer base!